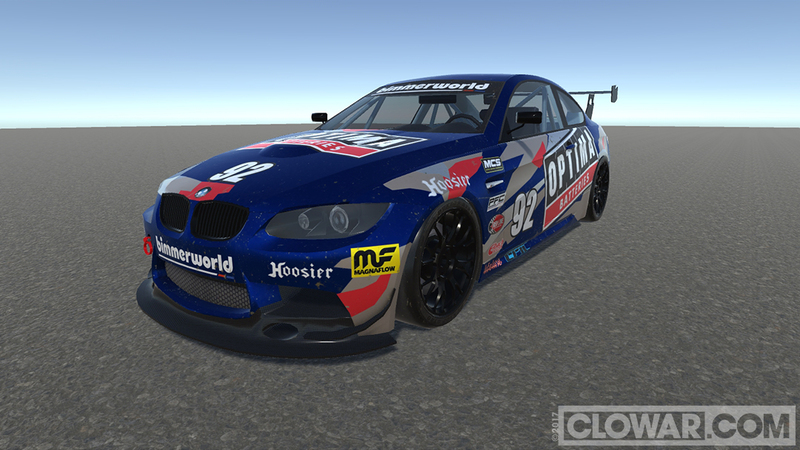 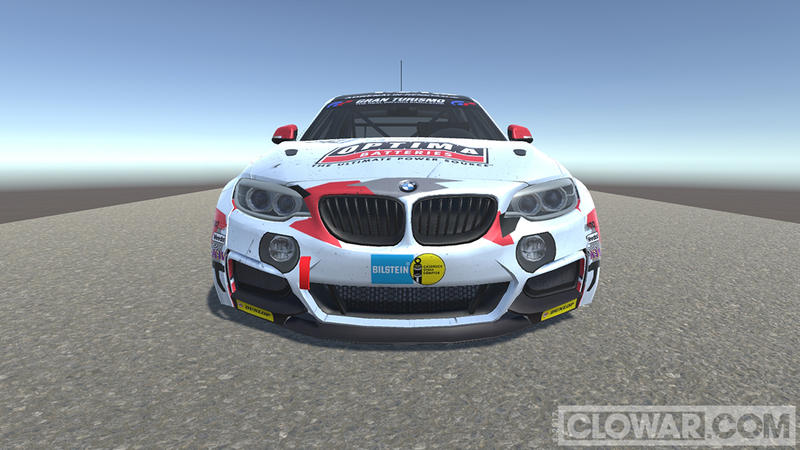 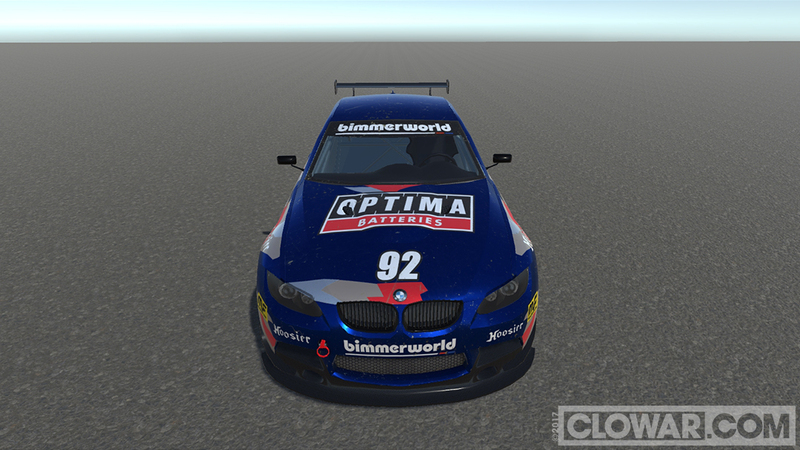 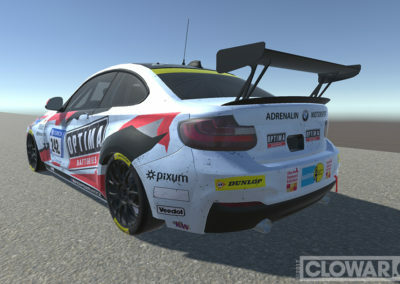 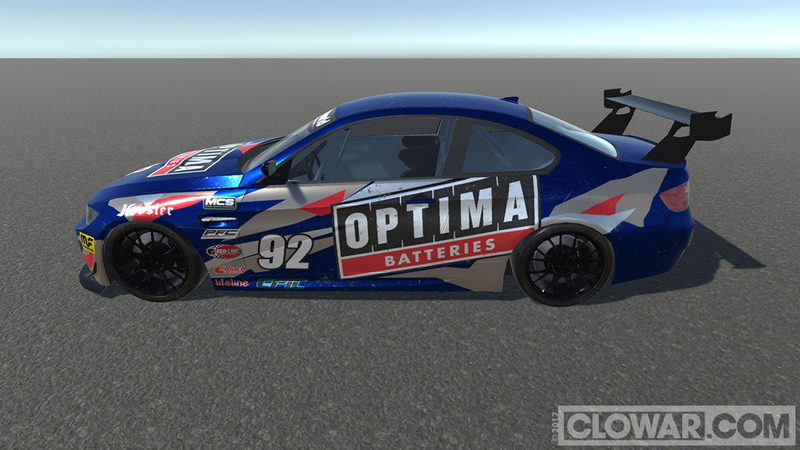 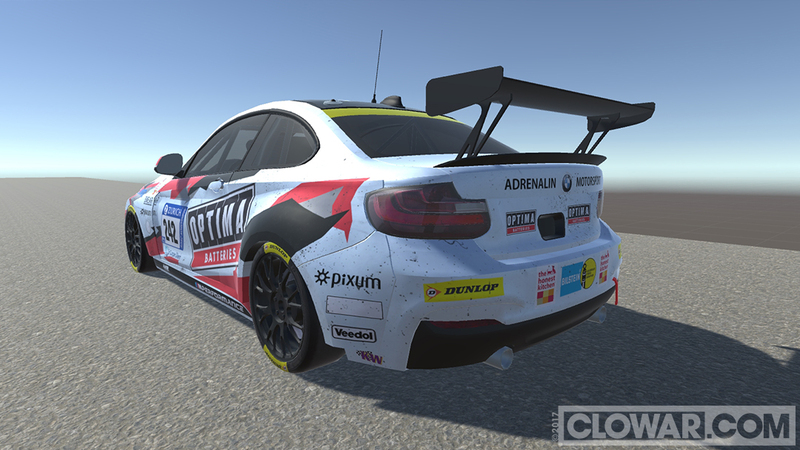 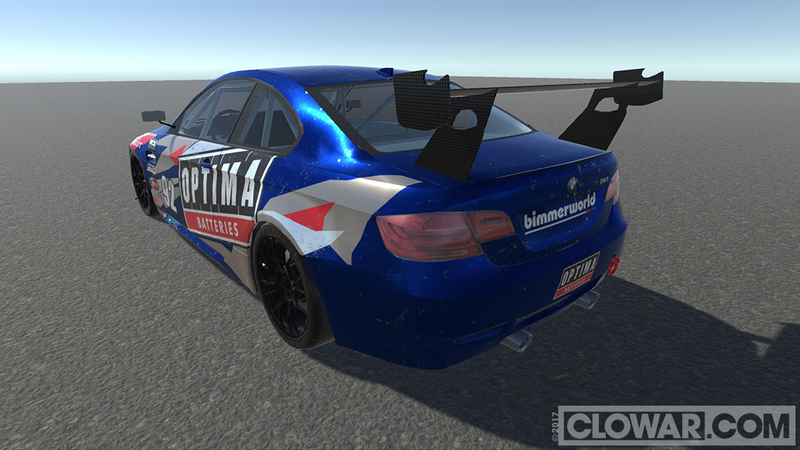 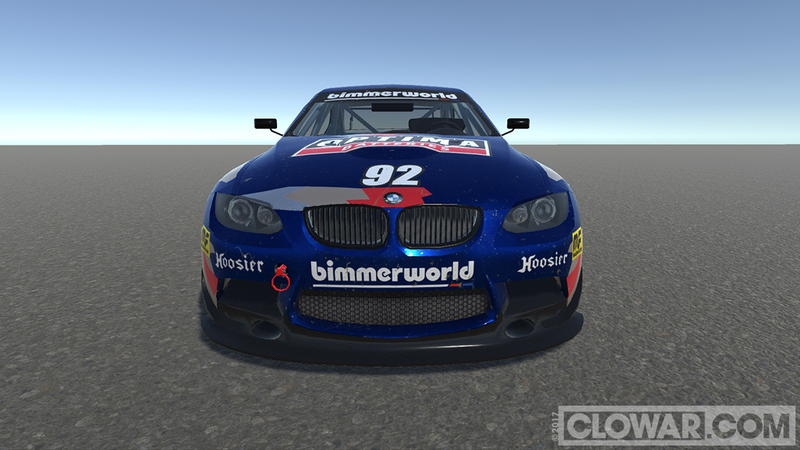 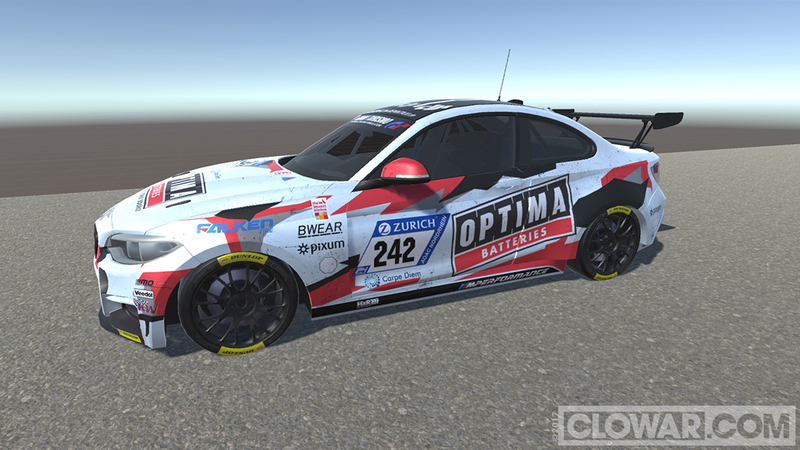 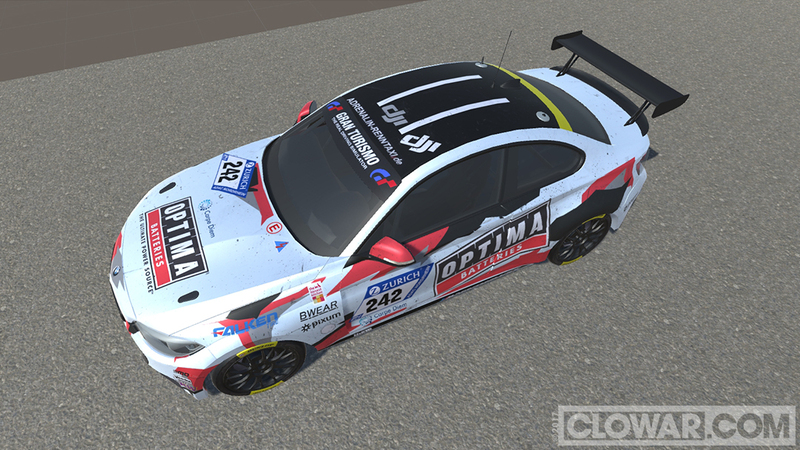 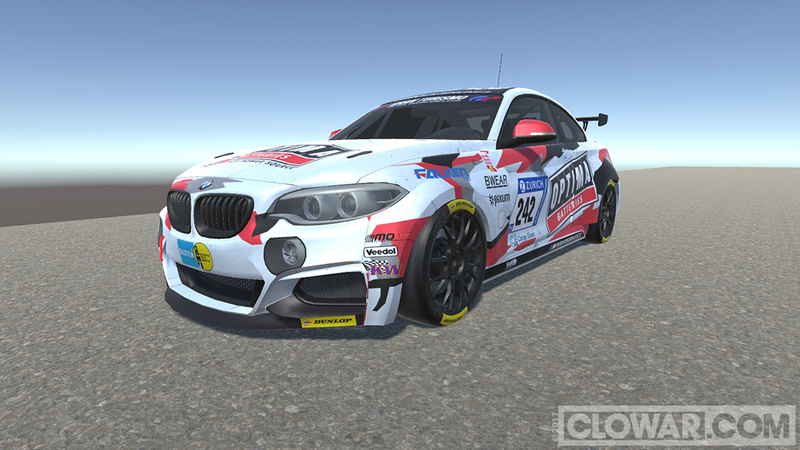 James Clay’s – BMW E92 M3 racer for Pikes Peak International Hill Climb in Colorado. 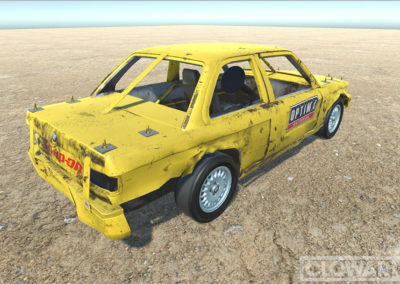 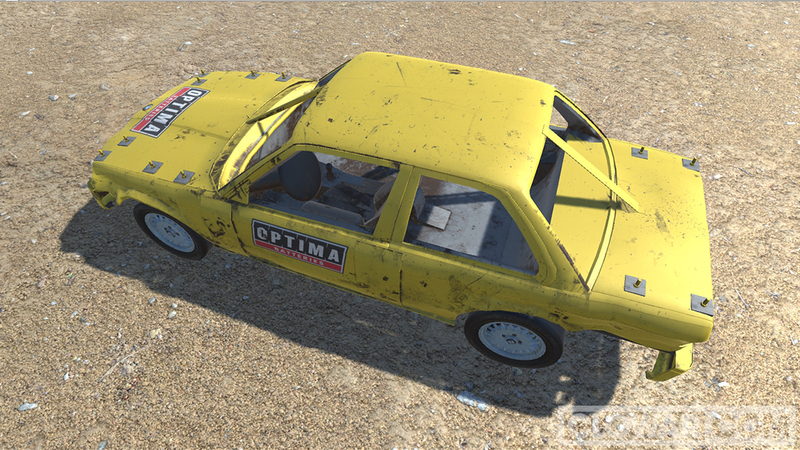 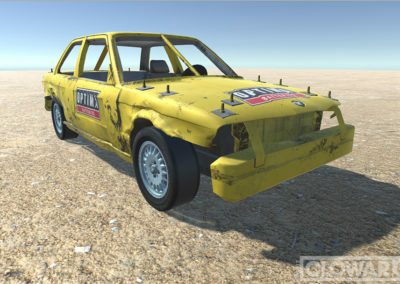 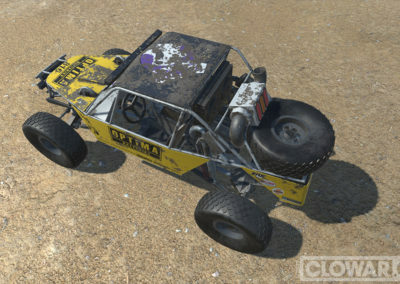 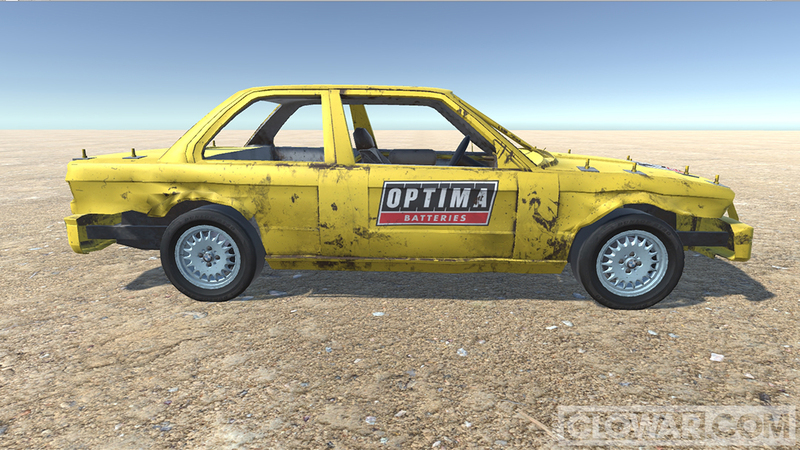 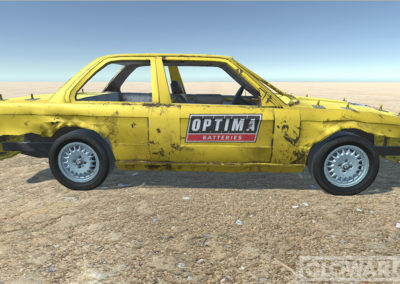 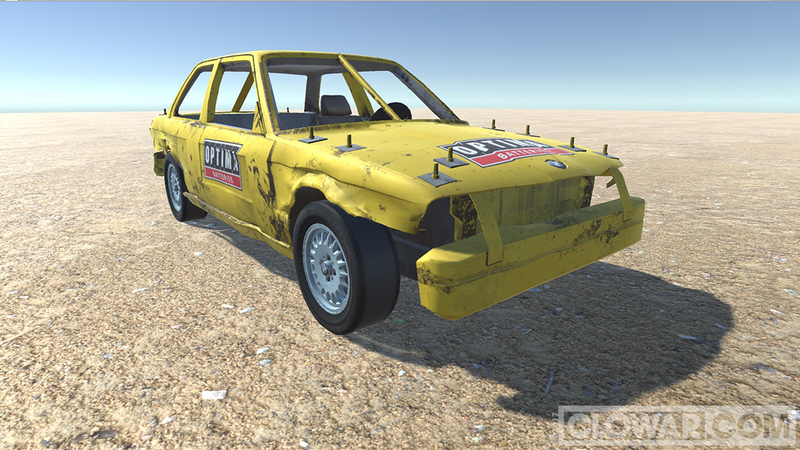 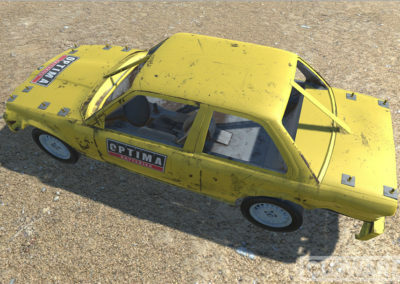 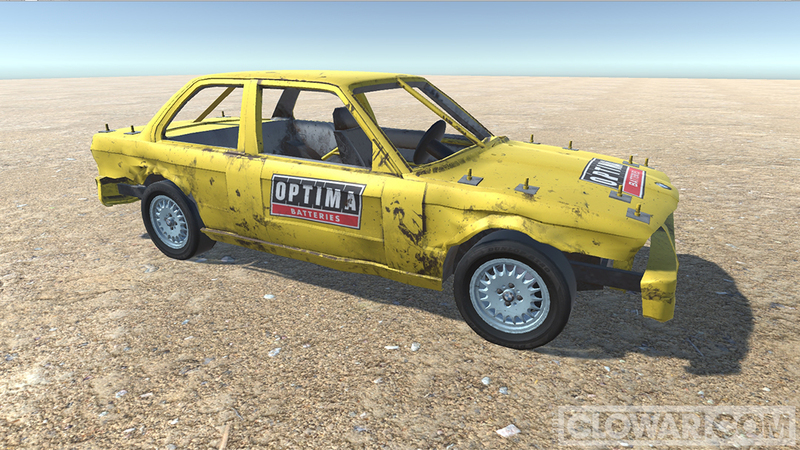 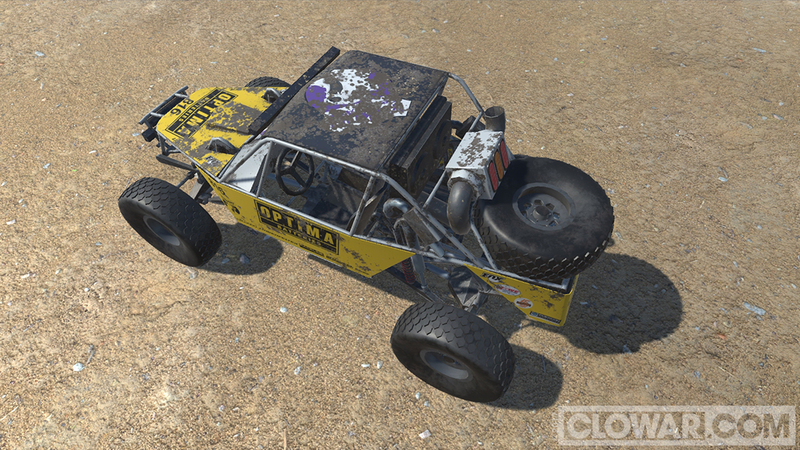 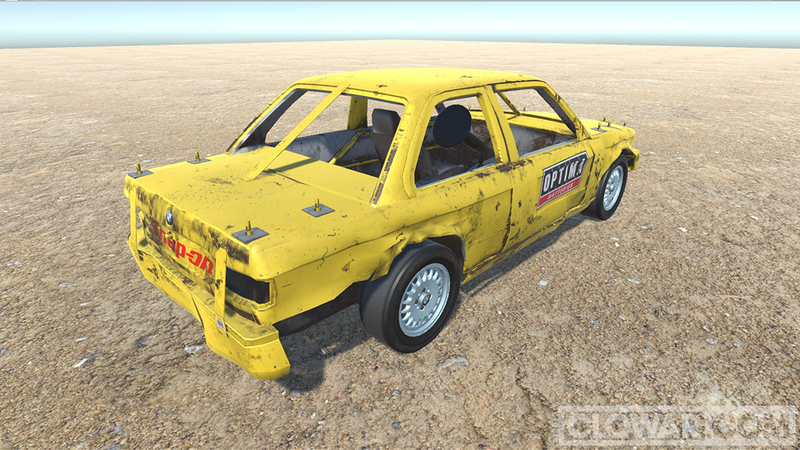 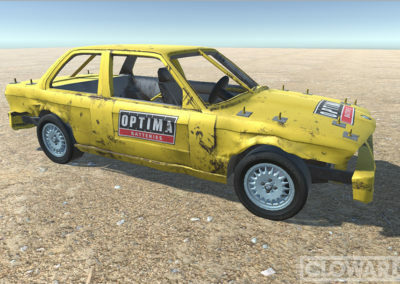 Alex Hatem’s – Demolition Derby 1989 BMW 325i E30 chassis. 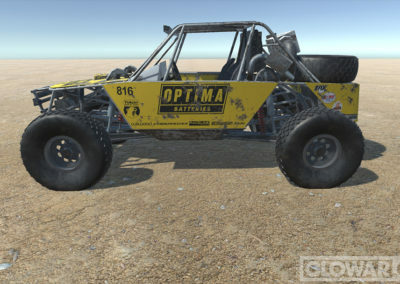 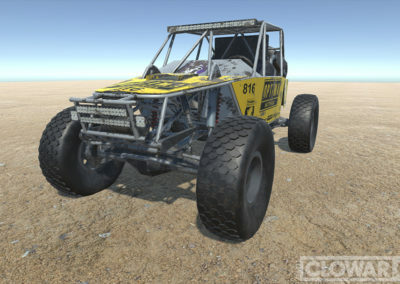 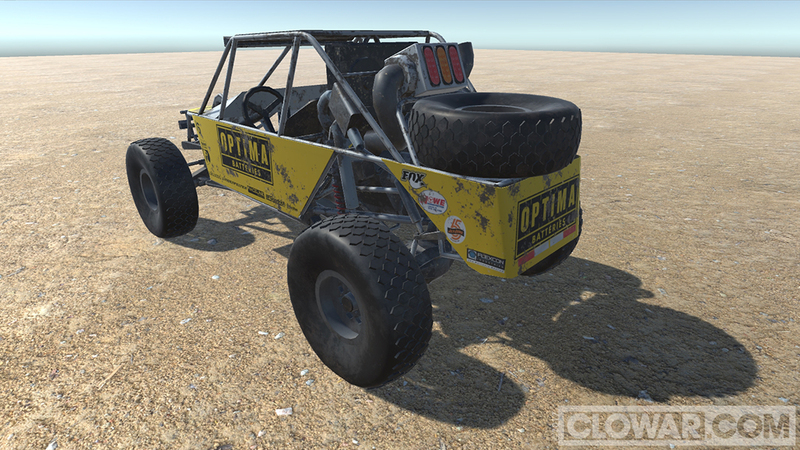 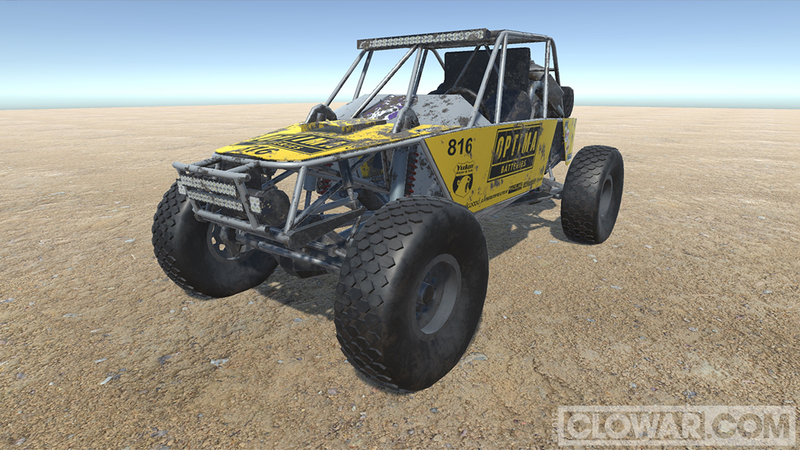 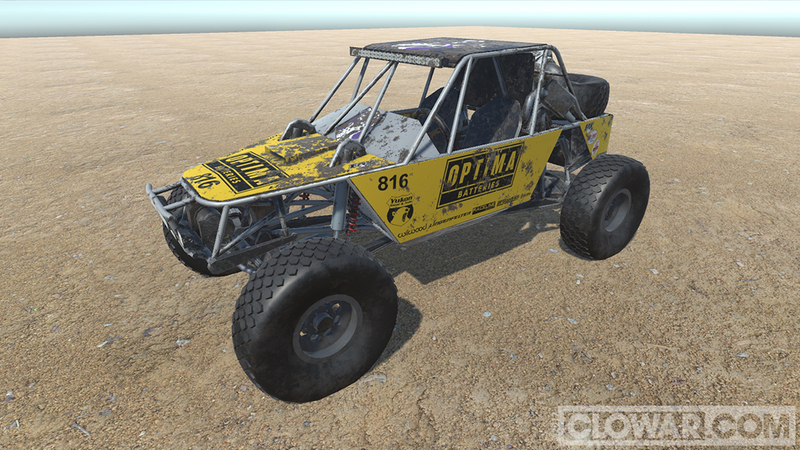 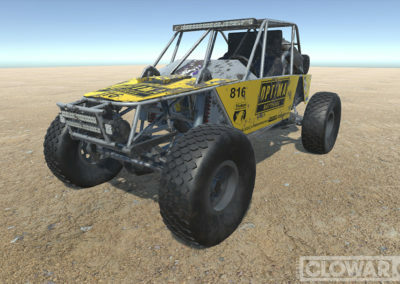 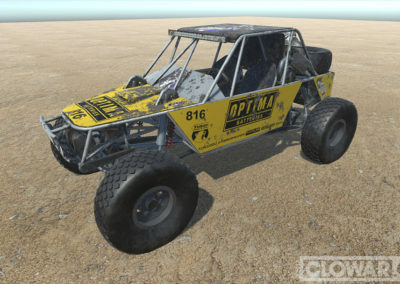 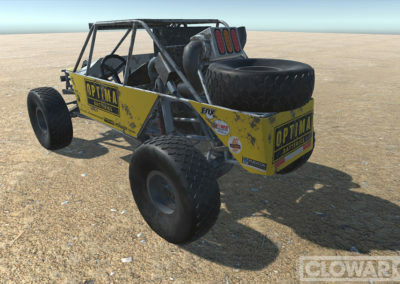 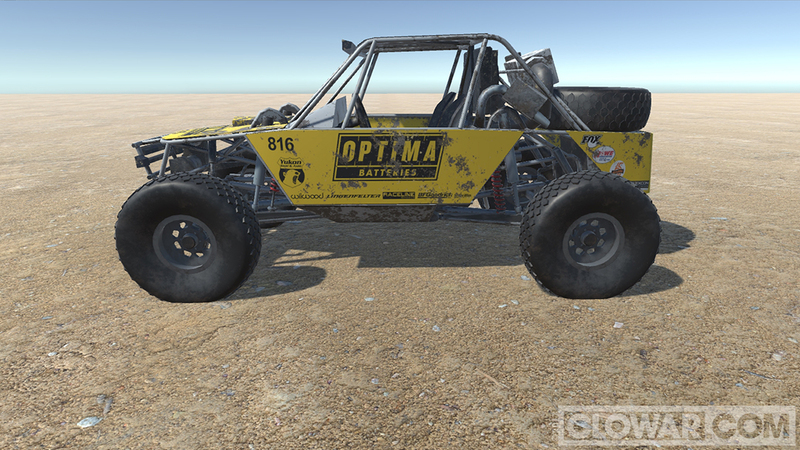 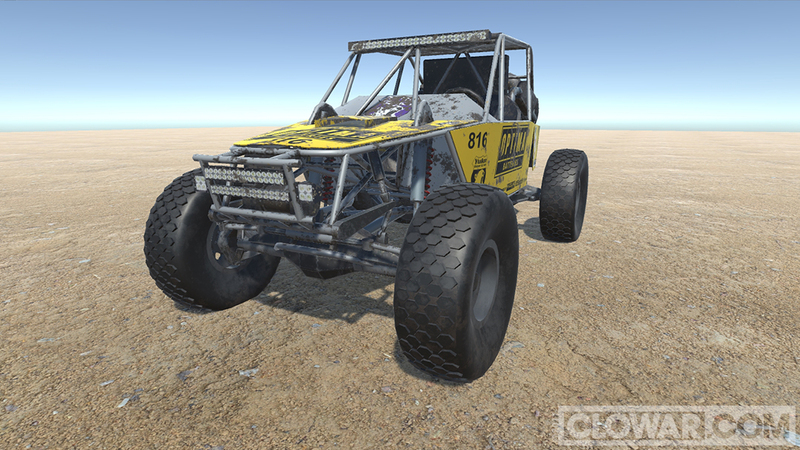 Lucas Murphy’s – King of the Hammers Ultra4. 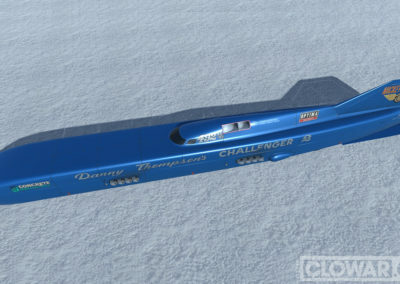 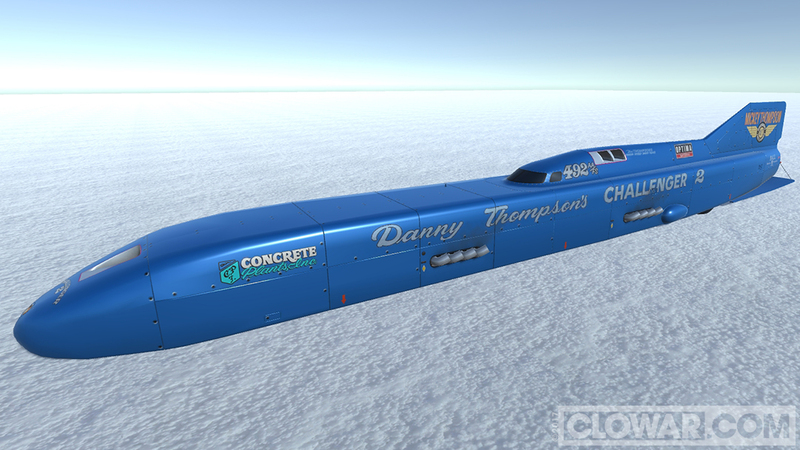 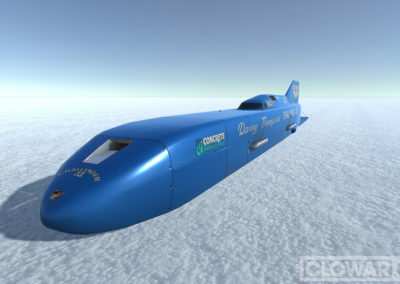 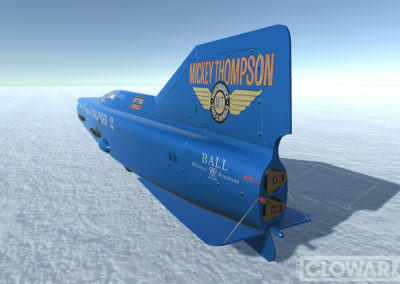 Danny Thompson’s Land Speed Record car the Challenger 2 at the Bonneville Salt Flats. 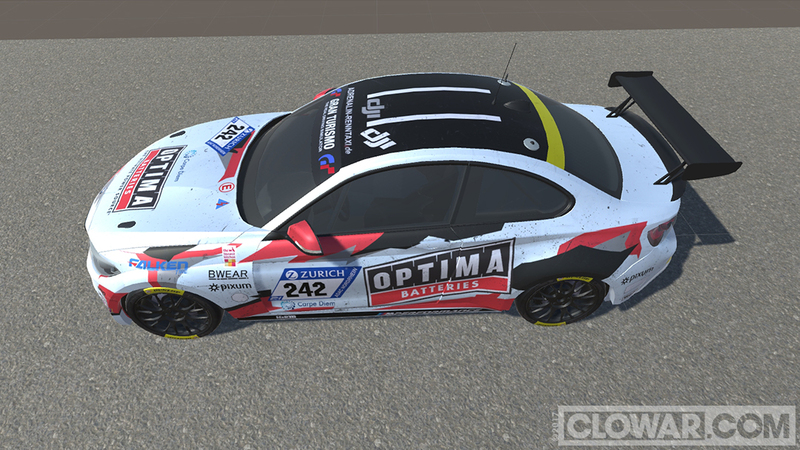 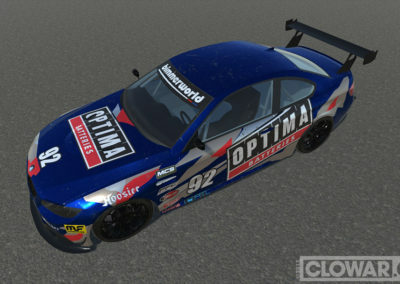 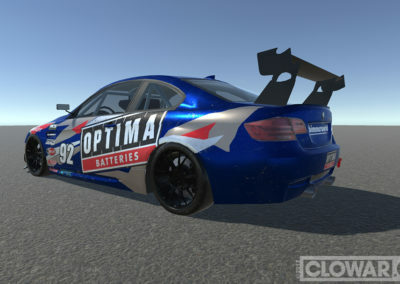 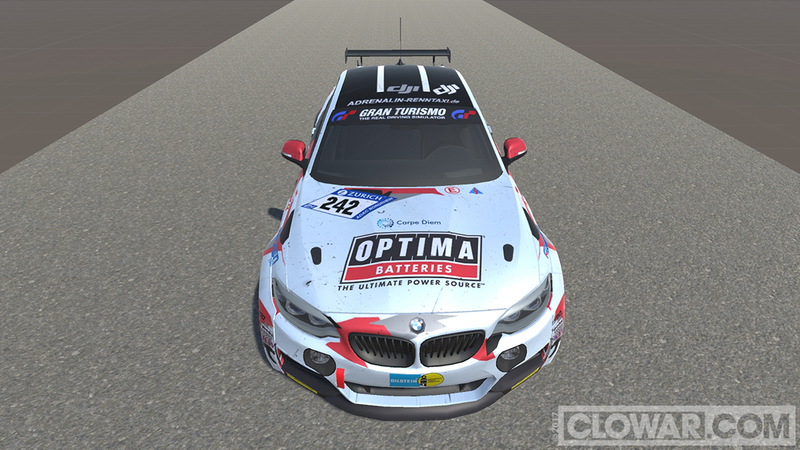 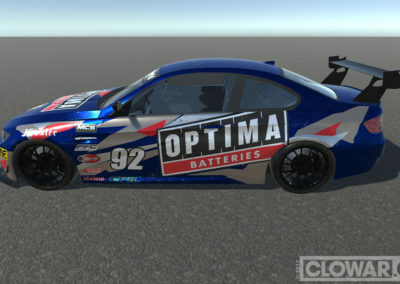 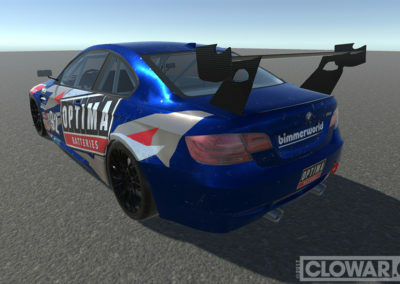 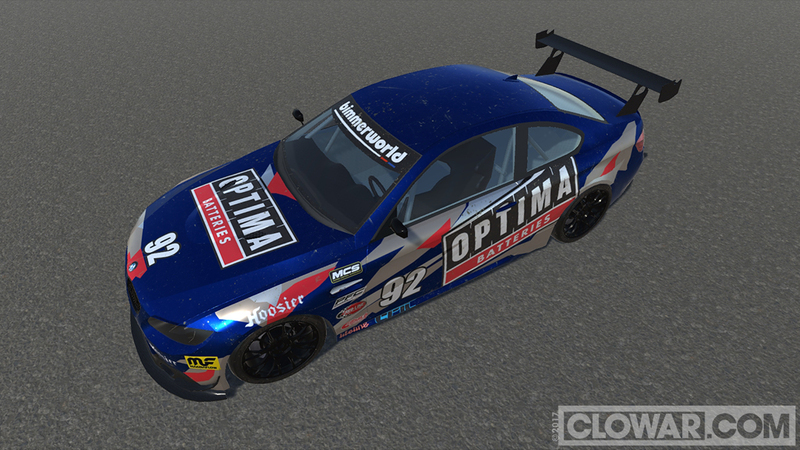 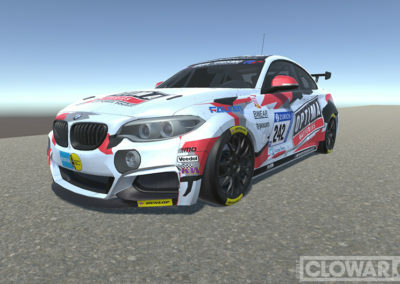 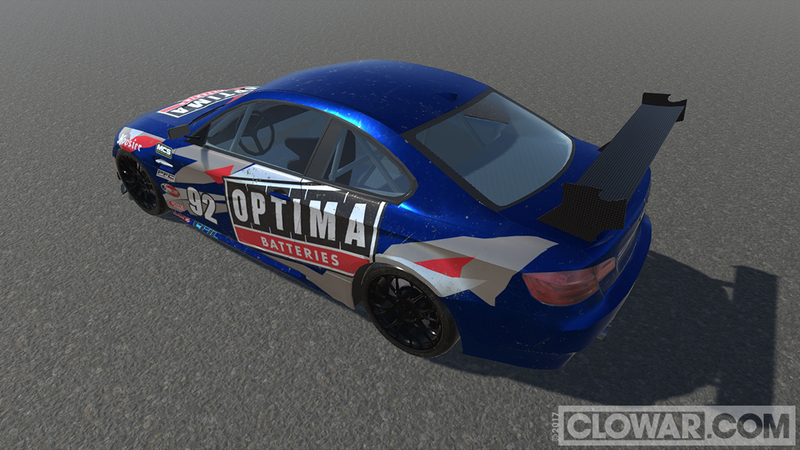 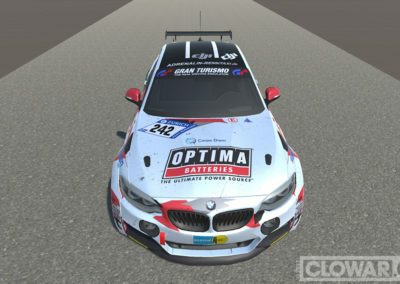 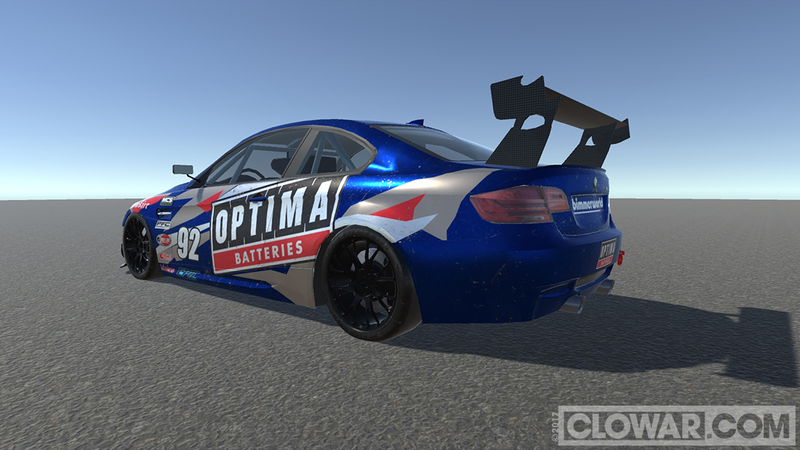 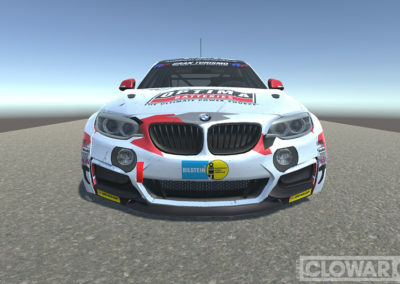 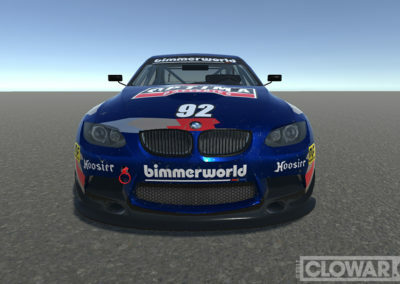 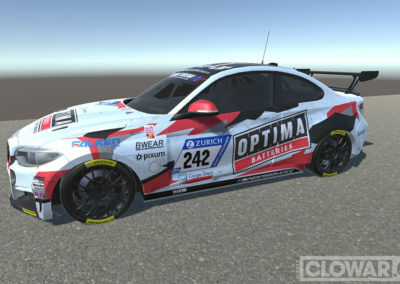 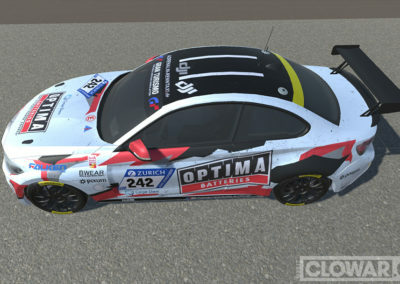 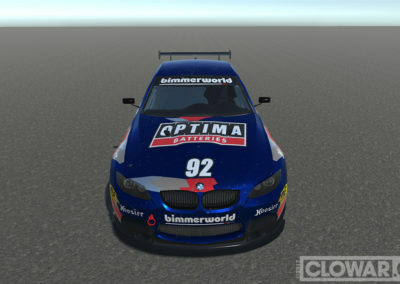 James Clay’s Nürburgring 24-hour BMW 328i racer. 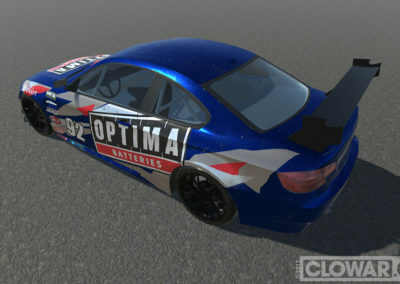 OPTIMA - Augmented Reality making of video. 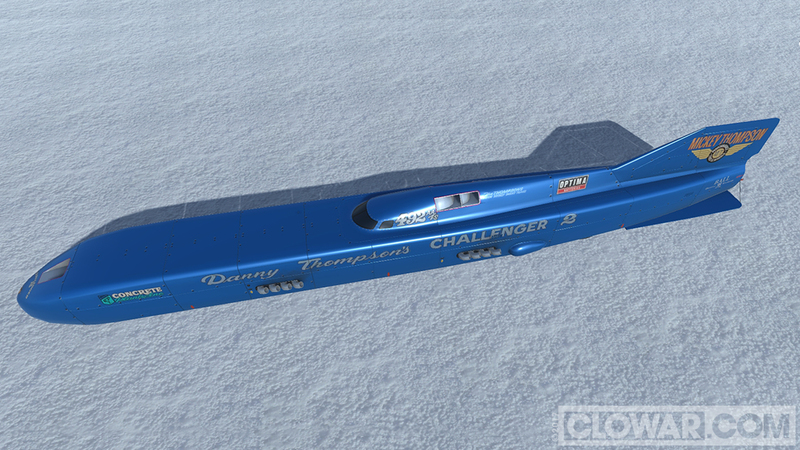 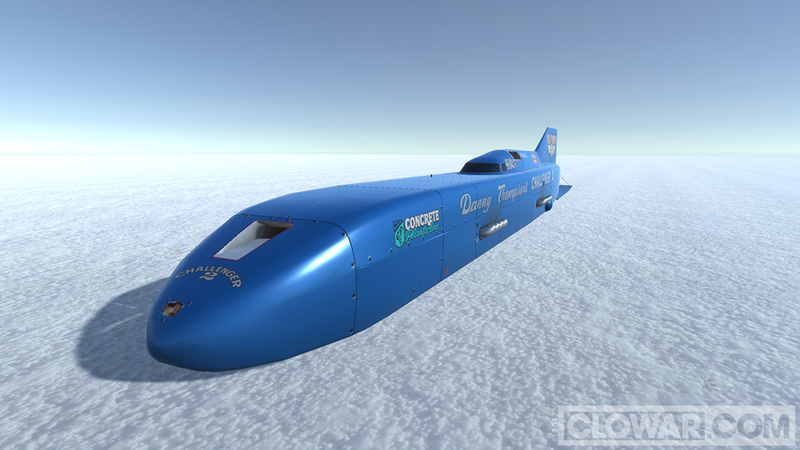 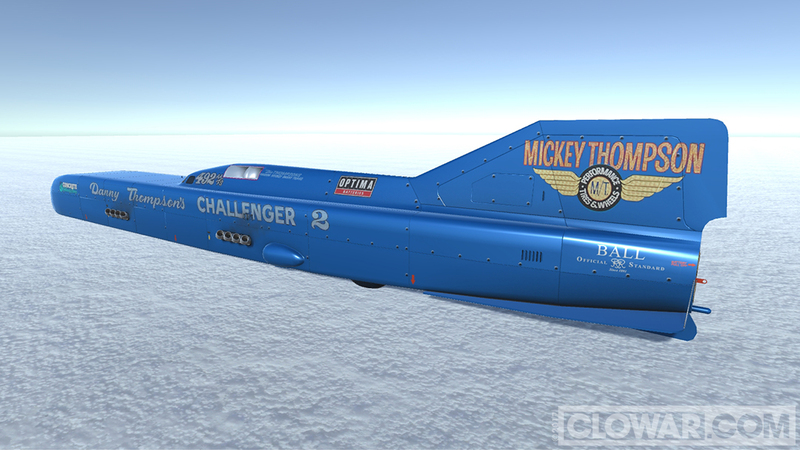 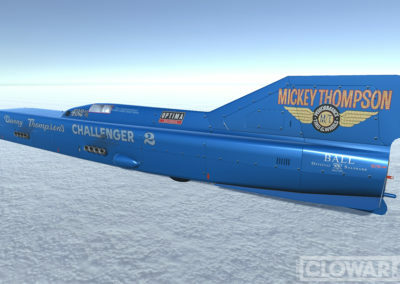 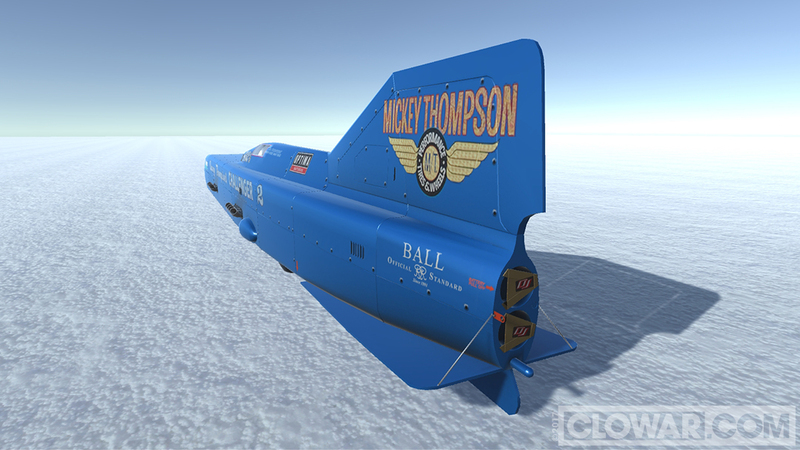 Challenger2 – Bonneville Salt Flats Land Speed Record car. 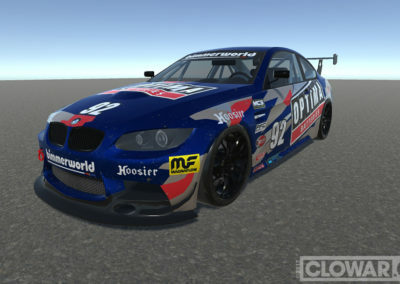 BMW E92 M3 Peak International Hill Climb racer. 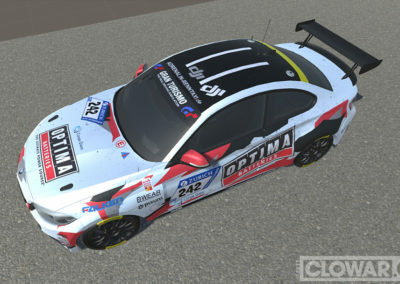 Nürburgring 24-hour BMW 325i racer.